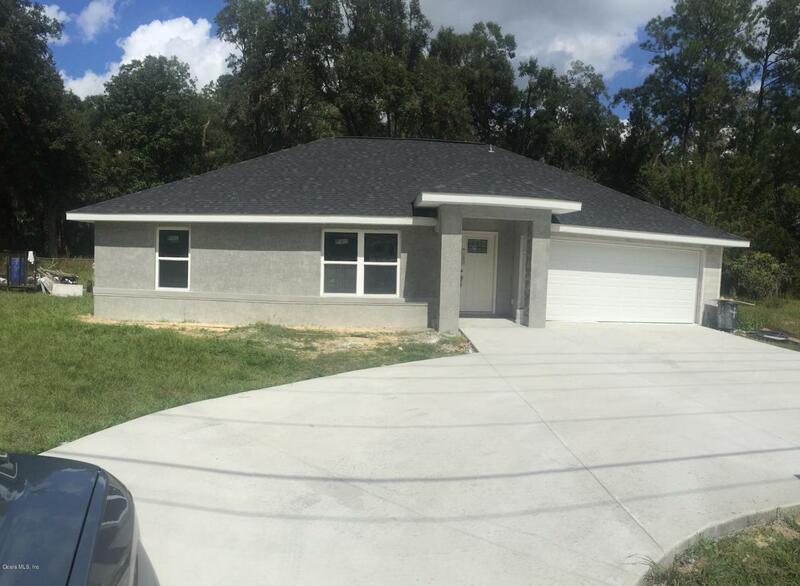 Brand New Construction Home! Sits on almost an acre, NO HOA dues. Close to I75, and mayor Distributions Centers: Chewy, AutoZone and Fedex.